1. From the Paltalk welcome screen click on "ALL ROOMS"
2. 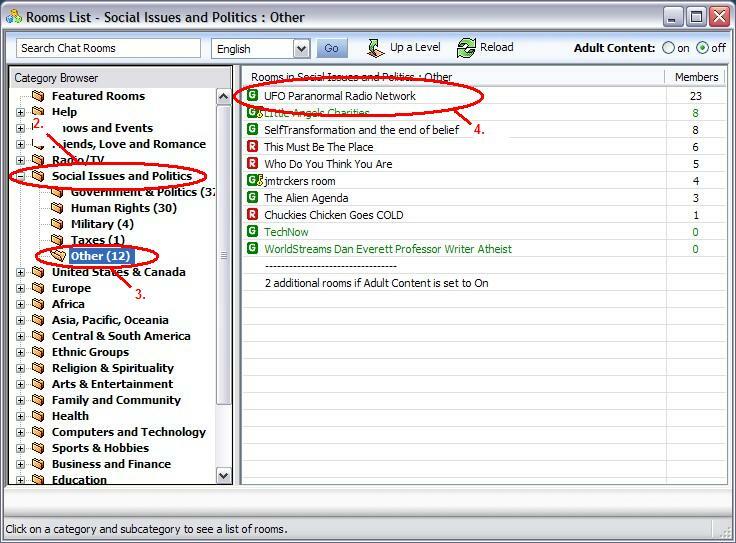 From the Rooms List open "Social Issue and Politics"
3. then click on "Other"